How the New Neogen Micro Serum Helps You Achieve "Honey Skin"
Please welcome the Neogen Real Ferment Micro Serum to the “honey skin” family! 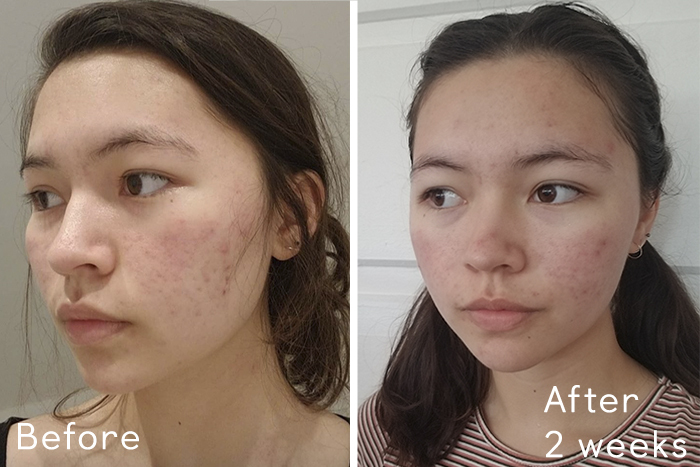 In our review, two Klog readers tested the complete three product “honey skin” package and reported on the results. 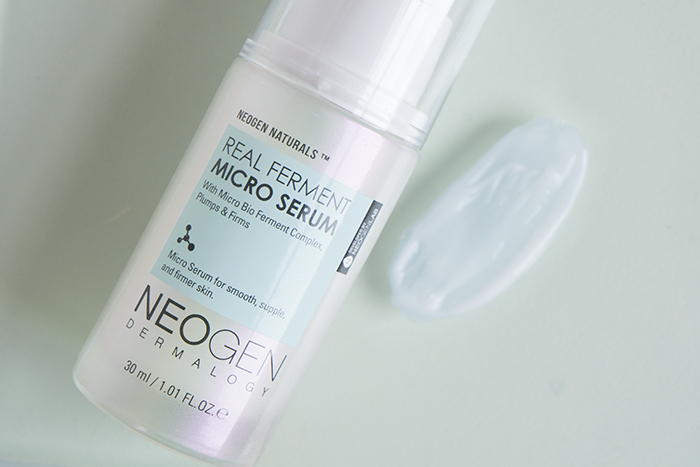 Before we get into Quynh and Shayla’s reviews, let’s talk a little bit more about the Neogen Micro Serum. It was created exclusively for Soko Glam as a follow up to the super popular Neogen Micro Serum. You know how using the Acwell Licorice pH Balancing Cleansing Toner and the Neogen Micro Essence will help to give you that glowy, poreless “honey skin”? Adding the Neogen Micro Serum to the mix will boost those effects tenfold. Why? Because it’s a serum that’s jam-packed with antioxidants and nutrients that help to speed up the “honey skin” process. What’s exactly in the serum? The formula is comprised of 61% naturally fermented ingredients, meaning it gives skin to the same complexion-healing benefits that the famous Missha Intensive Moist Essence and the Neogen Micro Essence does. The main ingredient in the Neogen Micro Serum is bifida ferment lysate, which helps build collagen and strengthen skin, allowing for less visible wrinkles and a balanced complexion. Right behind BFL on the ingredient list is saccaromyces ferment filtrate and betula alba juice. 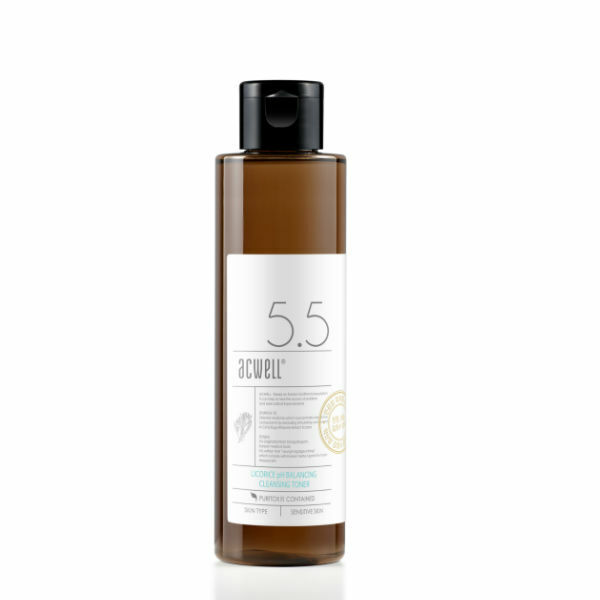 The former increases moisture and improves skin elasticity, creating plumper skin, while the latter provides antioxidant and anti-septic benefits, helping to keep skin clean and controlled. So, when you add the Neogen Micro Serum to the “honey skin” combination of the Acwell Licorice pH Balancing Cleansing Toner and the Neogen Micro Serum, you basically create the three musketeers of glowing, supple skin. 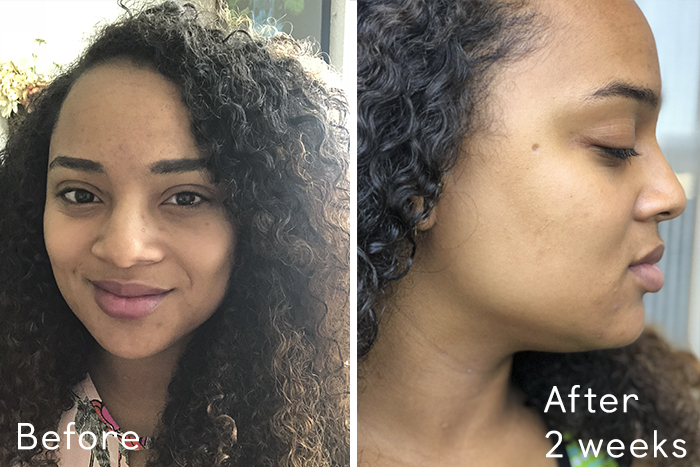 We wanted to see what the effect of this trio of products would have on two dedicated Klog readers so we sent the products to them and asked them use them every day for two weeks in their routine. First up, Shayla. My skin is dry, dull, and uneven. I have signs of aging from my often overly-expressive facial features, and dark spots to match the laugh lines from years of having sensitive, acne-prone skin. It is now generally balanced with strict adherence to my curated skin care routine, however I will have eruptions every now and then, in response to my high-stress life or my diet. I now look for products that will give me that coveted K-beauty glow that is so apparent in the K-dramas that I am not-so-shamefully obsessed with. With my darker skin tone, it is not often that I find products that will even out skin tone and lighten dark spots. What did you think of the ingredients in the Neogen Micro Serum? I was fortunate enough to try the “honey-skin” routine with the added third step of Neogen’s Real Ferment Serum. 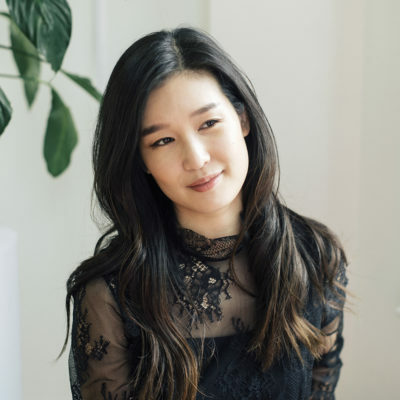 Fermented ingredients have been lauded in skin care as of late as a subtle indispensable “glow-maker.” Those that use these ingredients often say that once they stop using them, the absence is noticeable. This is unsurprising to me, as fermented ingredients are said to increase brightness in the skin, aid in skin absorption of other products, and can provide slight exfoliation depending on the product. Despite this knowledge, I had never tried a product containing fermented ingredients. 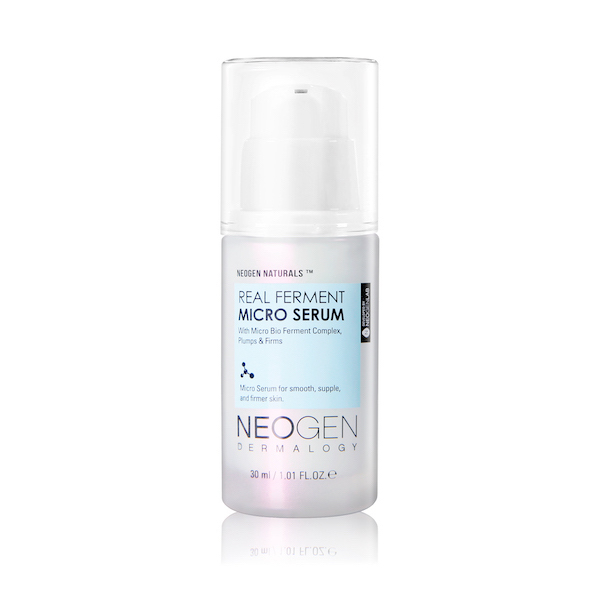 So, when I got a chance to try Neogen’s Real Ferment Serum, I was excited. 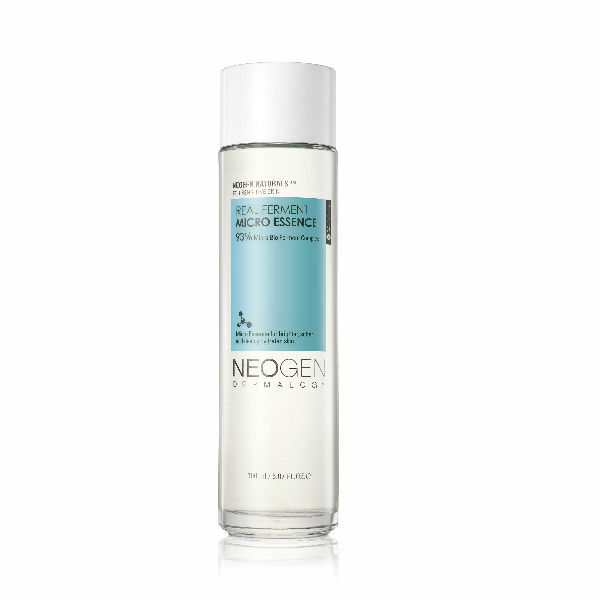 Neogen is a company that prides itself on making products suitable for sensitive skin and for dull and dry skin. I was ecstatic because I fit that bill. I was instructed by the Klog team to use the Neogen Micro Serum morning and night. I used a small drop of the product and patted it into my face, concentrating on the areas I felt were dull, uneven, and dry. Before using the serum, I had only been using two skin care products outside of my double cleansing products and my vitamin C serum. I had yet to find a serum that provided the results I sought after. My skin care routine was as such for the next two weeks: A cold water cleanse in the morning, which I find my skin responds better to rather than a cleanser, followed by a splash of the Acwell Licorice pH Balancing Cleansing Toner to ensure my skin was clean and clear, two layers of the Neogen Real Ferment Micro Essence for hydration, two drops of the Neogen Micro Essence, and ending with Belif’s Moisture Bomb to seal all the goodness in. My skin absolutely LOVED the extra moisture. With the trifecta of the products, my skin immediately felt firm, smooth, and bright. Occasionally I will have texture issues with my skin when it comes to adding in new products as my skin adapts to new additions, however, I did not have any with the Neogen Micro Serum. The serum has a wonderful texture that seals moisture in. I was also surprised to find that despite the sweltering dry heat that exists where I live, the essence was moisturizing enough with the layers of the other product for me to not even need my regular moisturizer. The results might seem minor, but my skin texture, tone, and dark spots all show improvement. I can see the glow the products provided, as well as improvement in some of the more stubborn dark spots that I’ve had for years that have not budged prior to trying this routine. My skin is also softer and suppler than previously, and I do believe that the serum will be a great companion to soften the side effects of introducing my actives back into my routine. I was pleasantly surprised to find that the glow I achieved after applying the products lasted throughout the day, rather than fading as it usually tends to on my skin. That is so important, as the harsh summer causes me to reapply my skin care at times. Neogen’s products are always exemplary, and this serum is no different. It plumps out the skin while simultaneously providing ingredients that will even out skin tone and provide that beautiful “honey skin” glow. I would fully recommend the routine and cannot wait to see the results over time. I just finished my first year of university, and kind of had to put my personal care on the back-burner because I didn’t have the time to think about it and just couldn’t afford it. 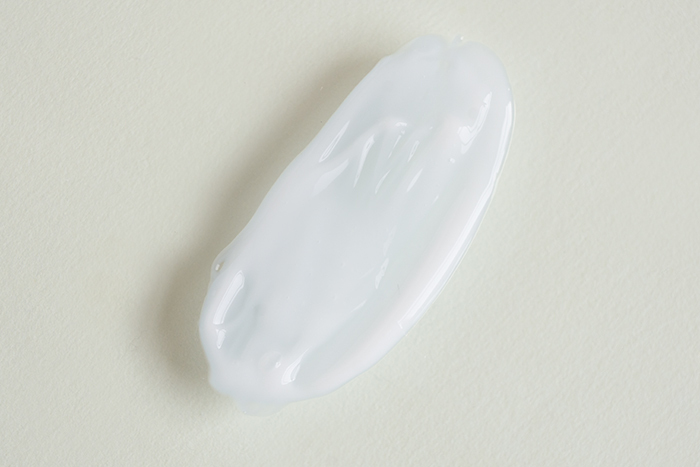 Between then and a few months ago, my skin became unmanageably dry. This eventually got to the point that no matter how much I moisturized my face, I could still feel that it wasn’t deeply dehydrated. 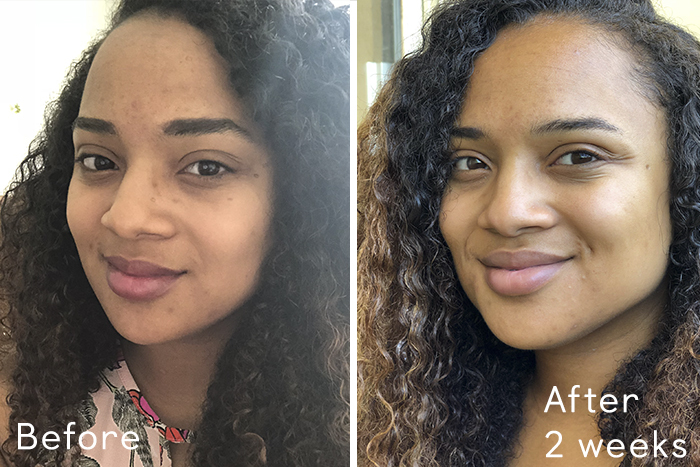 I started trying to reintegrate more products into my routine, which led to my skin purging and breaking out, causing large areas of hyperpigmentation across my face. I’ve also been getting these deep pimples on my cheekbones that never surface but cause my blood vessels to pop, which is utterly beyond me. 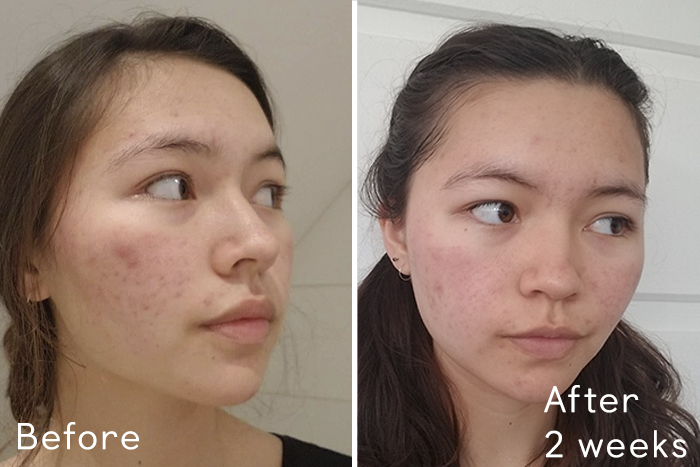 Admittedly, I’ve always had a lot of redness in my cheeks, but by now my skin’s become such a mess that I just don’t know what to do to improve it. Right off the bat, the fact that it contains a lot of fermented ingredients caught my eye. I don’t have a very thorough understanding of them for the large part, but do recognize the rice ferment filtrate as being a brightening agent. I was using the 10% niacinamide serum from The Ordinary before, but it didn’t really show results for me. I know niacinamide to be fairly common in brightening products so I’m still open to it. I had already restarted a multi-step regimen, so I swapped out the Missha First Treatment Essence which I had recently started for the Neogen Real Ferment Micro Essence, as well as my The Ordinary serum for the Neogen Real Ferment Serum. I wasn’t using a toner at the time, so I added on the Acwell Licorice pH Balancing Cleansing Toner as well. I applied all of my products with my hands, to make sure my skin was getting as much as it could. I had been using a propolis emulsion before a thicker snail cream, but after feeling the thickness of my new products, stopped using the emulsion for testing the new regimen. I started testing the products a few days after returning home off of a ten hour flight, so my skin was in particularly poor condition. I think that my skin had already been on the up and up from integrating the Missha First Treatment Essence. I didn’t want to get my hopes up because my skin has been so difficult of late but I almost immediately noticed an improvement in my skin’s texture because my skin care application became much smoother within a few days. I can’t say that I’ve noticed a huge difference. Hyperpigmentation does take longer to show turn around so I’m not really judging based on that. 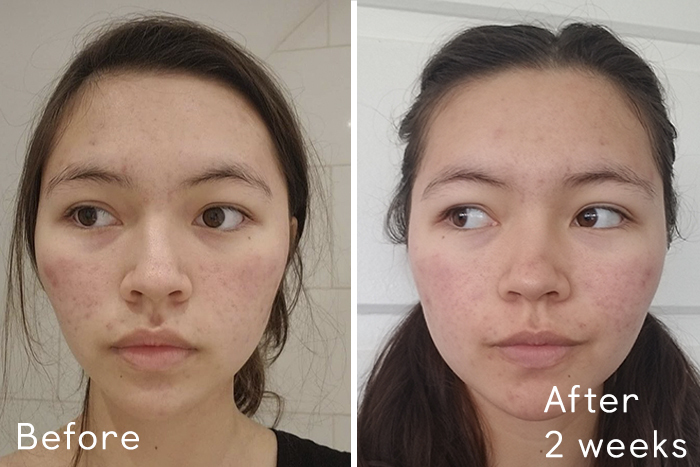 I’ve also read that it takes a few months before a new skin care routine shows real results, so I feel that my opinion may be swayed by the extremity of my skin’s condition before starting, because it was so bad that it could only really show improvement. I do think that I still needed a little something more, because my face still wasn’t getting enough moisture. I eventually started using Mario Badescu’s Rosehip mask, which gave that extra effect I needed. I do think that my skin looks brighter and my spots don’t look that bad, but it’s still somewhat dull and dehydrated. I think that the new routine may work out quite well for me if I can find the right heavy moisturizer to end with. When I started, my face was like a raisin. Now it’s a rehydrated raisin, on its way to being a grape again. I think that for someone with normal skin, these products would be fantastic. For someone with deeply dehydrated skin like me, I would still quite strongly recommend this routine since my skin is looking brighter and calmer, but I am missing something in what I’m currently doing. I’m going to continue with this routine and will hopefully find the last step that I need, because I feel that my skin has been very quickly improving, thanks to these products. + What are your favorite products for “honey skin”? Share your picks below!